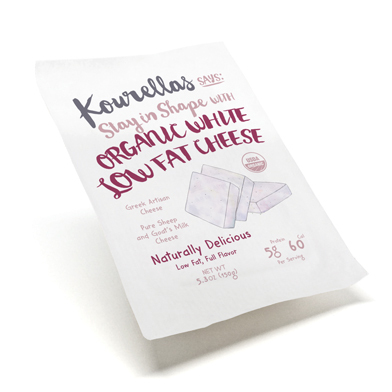 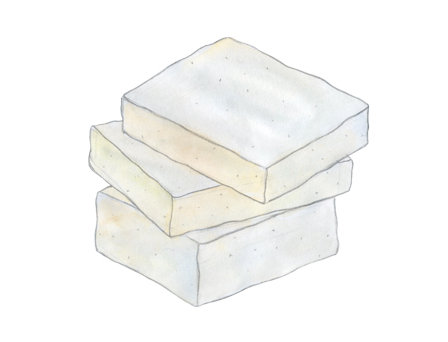 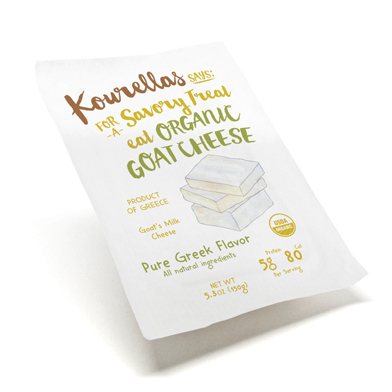 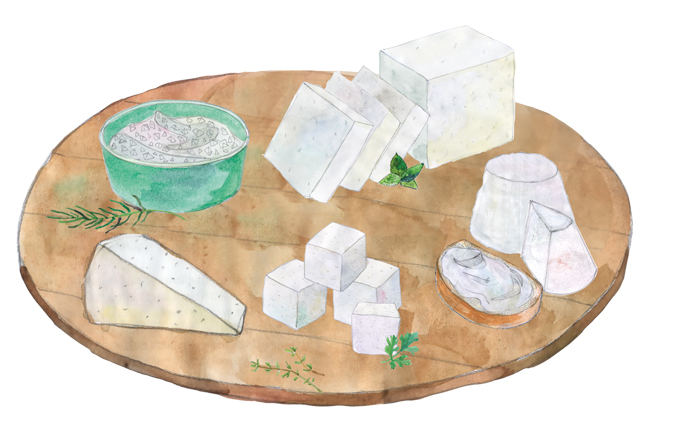 Our artisan goat cheese is naturally matured in brine, so the crumbly texture and piquant flavor stay fresh longer. 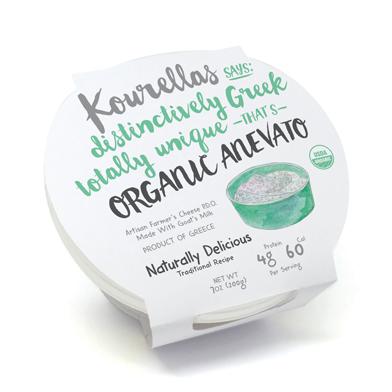 100% natural, it’s made with nothing but quality ingredients and the utmost care. 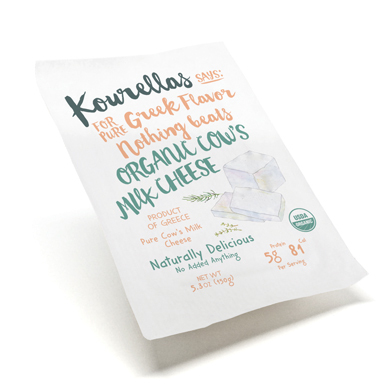 Ingredients: Pasteurized organic goat’s milk, Natural sea salt, Vegetarian rennet, Lactic acid culture.